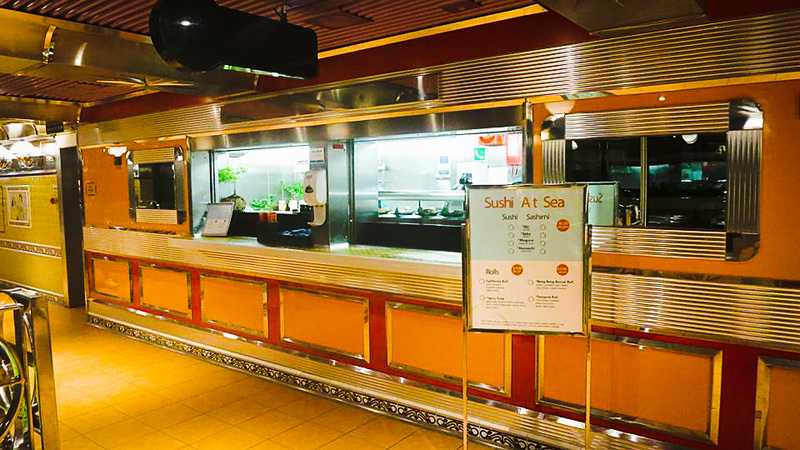 Carnival Cruise Line has officially rolled out a new Sushi venue to 4 ships. This connects with a previous post where Cruise Hive exclusively revealed the new ‘Sushi at Sea” venue on Carnival Valor. The cruise line has rolled out the new “Sushi at Sea Venue” across 4 Conquest class ships including Carnival Conquest, Carnival Valor, Carnival Liberty and Carnival Glory. Guests can now enjoy the new dining bar which is located on Lido Deck just on the opposite side of the Deli. The venue offers variety of sushi, sashimi and rolls on an a la carte basis. Guests can choose their order and then take a pager so they will be notified once the order is ready for pickup. The menu is Sushi and sashimi, including Ebi (shrimp), Sake (salmon), Maguro (tuna) and Hamachi (amberjack), are available for $1.50 per piece. 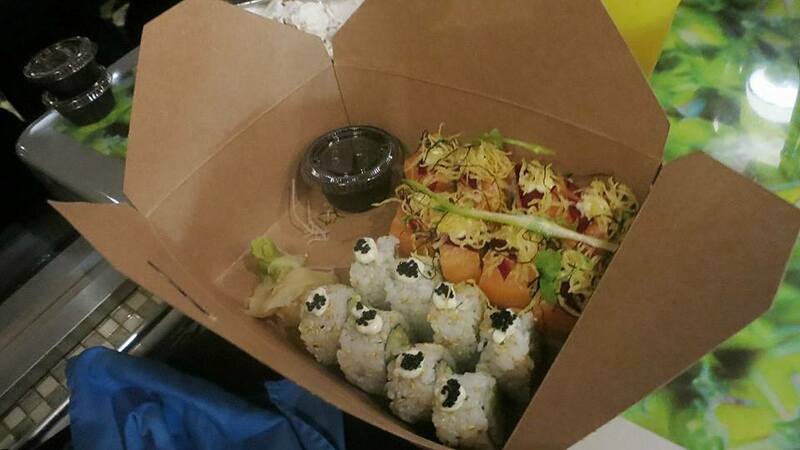 California Rolls and Spicy Tuna Rolls are offered at $5 per roll, with Bang Bang Bonsai Roll and Tempura Roll available at $7.50 each. Passengers have already been getting stuck into the new menu and have been enjoying the new onboard option. Carnival Breeze, Carnival Dream, Carnival Legend, Carnival Pride, Carnival Sunshine and Carnival Vista feature the full Bonsai Sushi full-service restaurant.